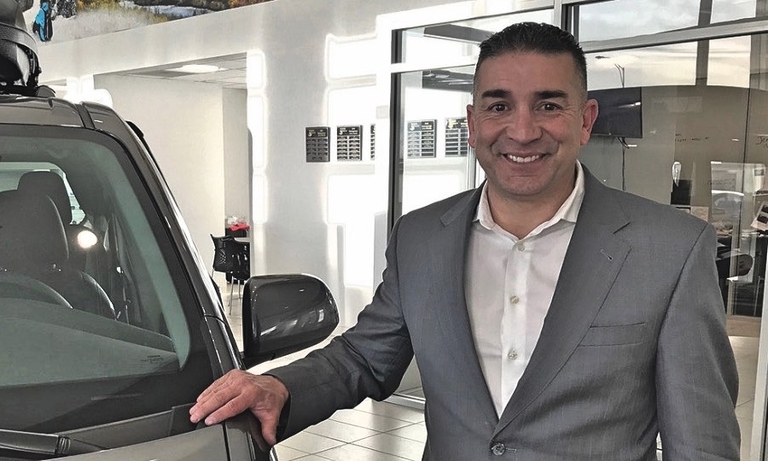 Buddy Espinosa, general manager and co-owner of Toyota of Santa Fe, took an unusual route to the top: through the fixed operations side of the business. 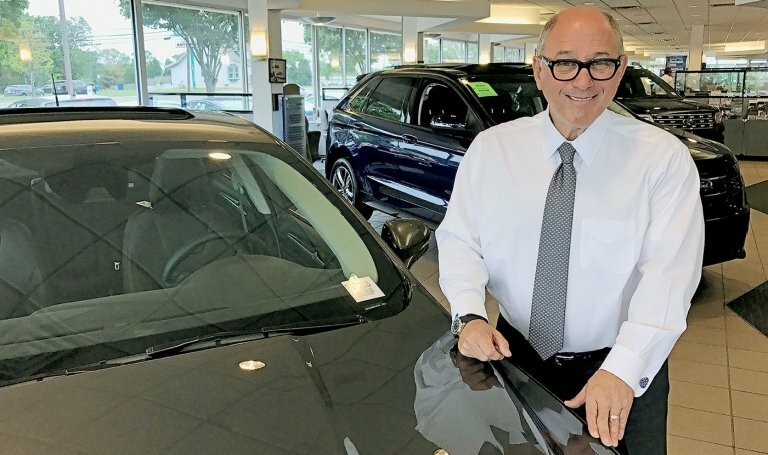 Three years ago, Jay Feldman rebranded his auto group and has continued to grow sales. This summer he partnered with celebrity Mark Wahlberg to buy a Chevy store in Ohio. 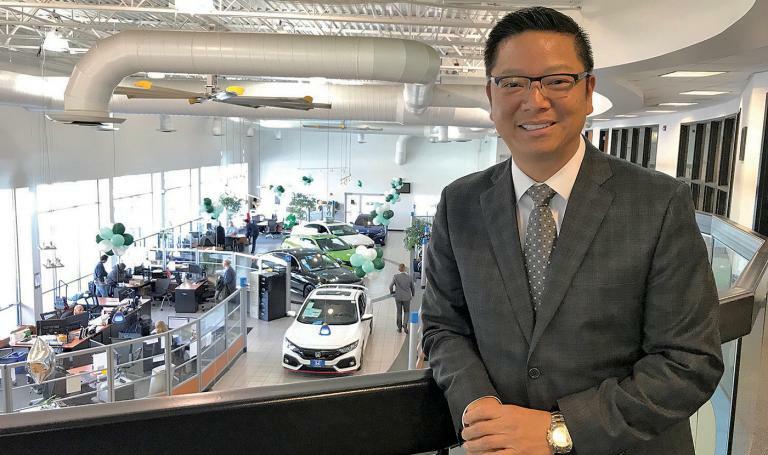 Ohio dealer Joey Huang, who chose auto retailing over a career as a dentist, explains in this Q&A how he got there and why he hasn't looked back. 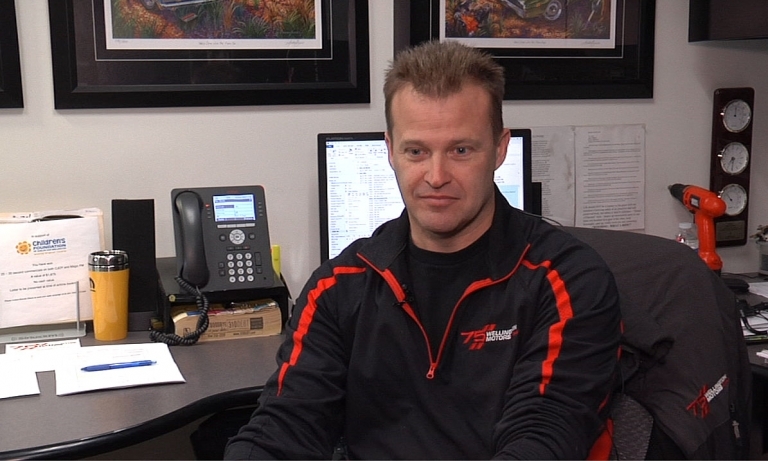 In this Q&A, Maine dealer Adam Lee talks of selling cars while supporting the environment, and why dealers shouldn't pay third-party websites for leads. 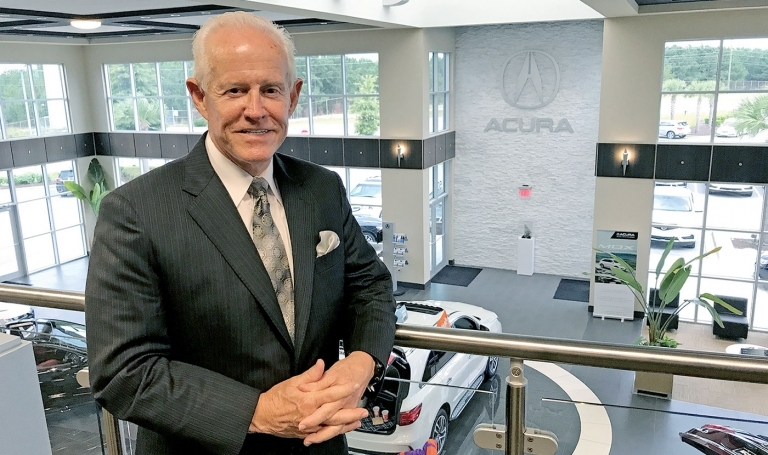 Builder-dealer Bill McDaniel says a few auto retailing groups will control the entire industry in a few years, with huge sway over products and pricing. 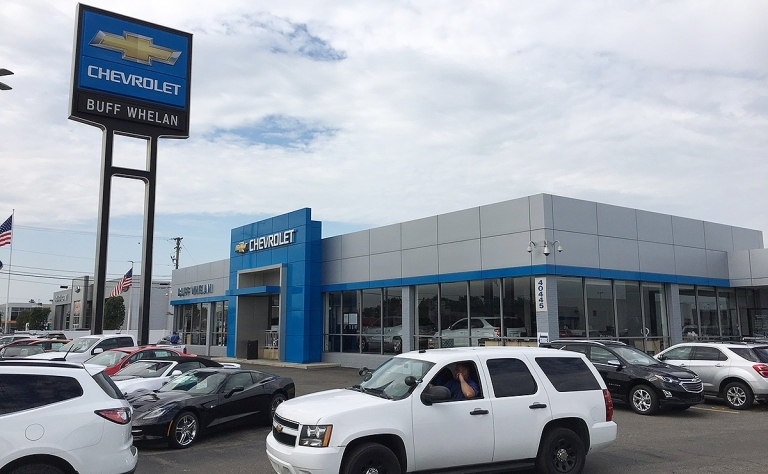 The fire broke out when a janitor was cleaning in the service building at Buff Whelan Chevrolet and spilled cleaning supplies, causing what the fire chief called a "big ball of flame to erupt." 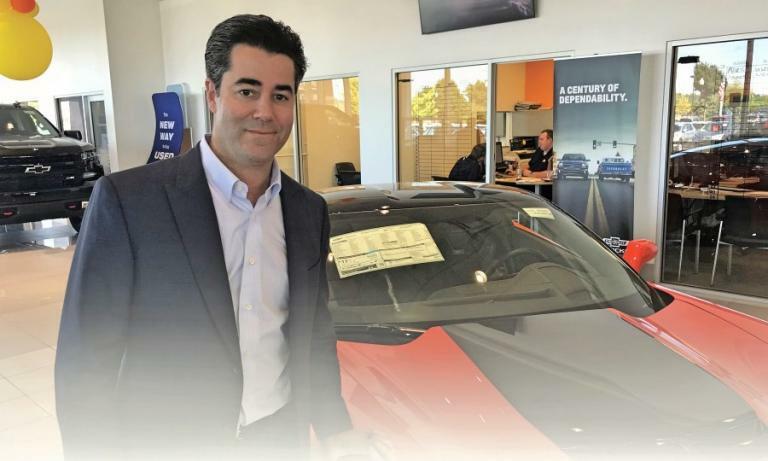 In this Q&A, dealer Steve Kalafer addresses strains in dealer-factory relations at Nissan, Volkswagen and other automakers. 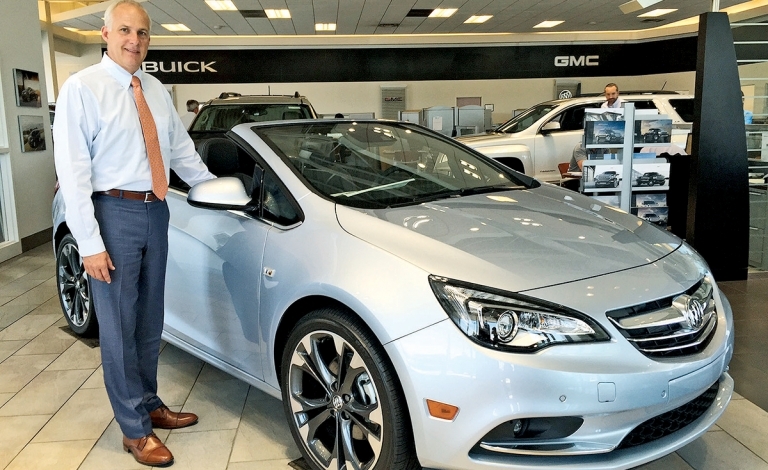 Sam Slaughter, owner of the Sellers Auto Group in suburban Detroit, talks in this Q&A about how having leukemia at age 25 affected his life decisions and management style, as well as his views on Internet marketing and the role of the service department. 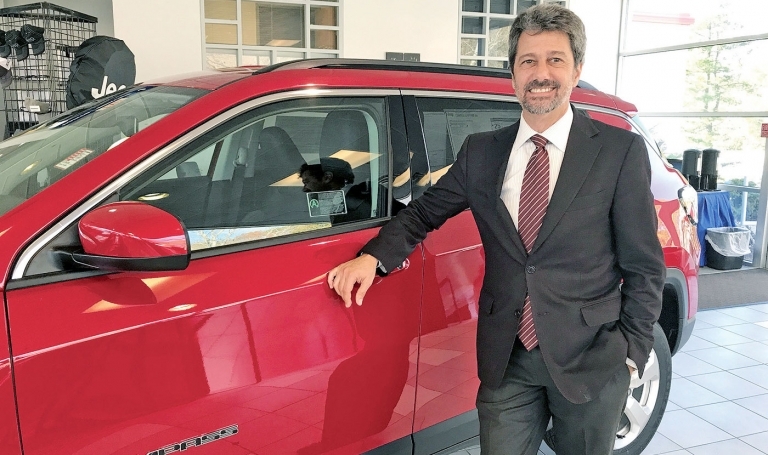 Third-generation dealer Mike Woods of Guelph, Ontario, had a front-row seat as Fiat Chrysler claimed the Canadian sales crown last year for the first time. In this Q&A, he talks about the record run, the role of incentives and offering customers value for their money. 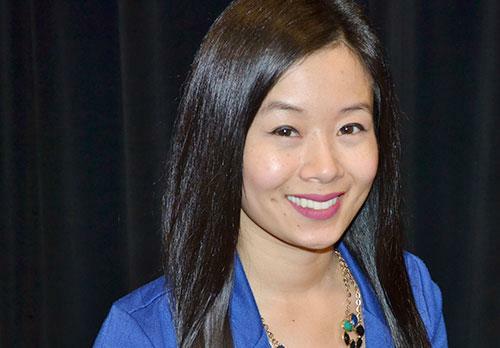 F&I is different north of the border, especially for Fiat Chrysler dealers. 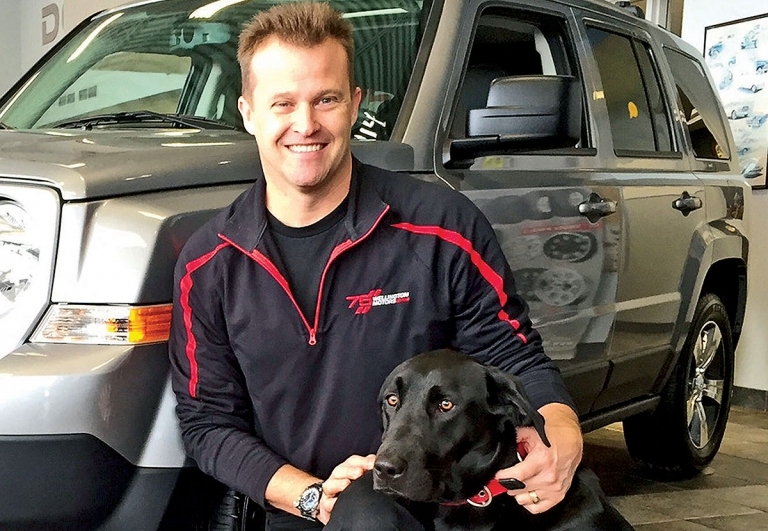 At Wellington Motors in Guelph, Ontario, Mike Woods, vice president and a third-generation dealer, is still basking in the glow of Fiat Chrysler's having been the No. 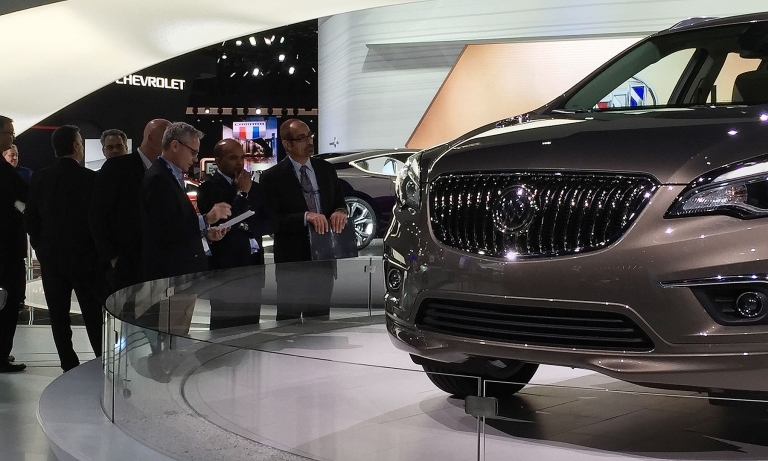 1 selling automaker in Canada for the first time ever in 2015. 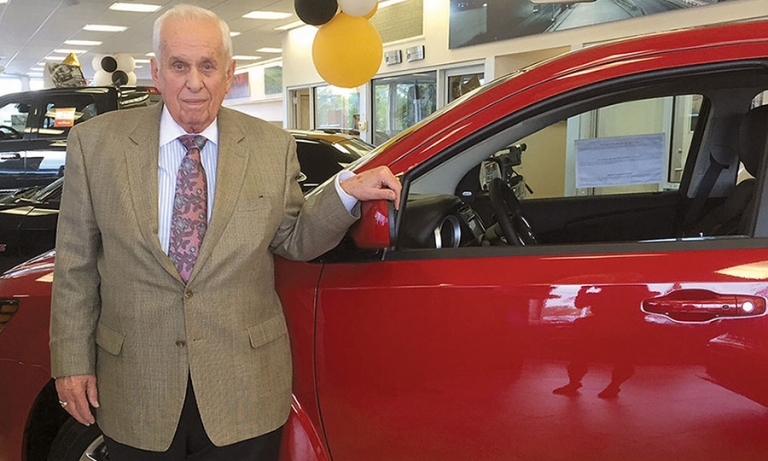 At age 83, Tony Viviano still comes every work day to Sterling Heights [Mich.] Dodge Chrysler Jeep Ram, the dealership he owns. In this Q&A, he talks about his history and the secrets of his success. It was fitting that this self-made man created his own name. John Nguyen was 12 when, after shuttling from one refugee camp to another, he arrived in the U.S. The rest, as they say, is his story.